Are You Looking for a Home Audio System? Who doesn’t love music, right? A home audio system will enhance your listening enjoyment as you will be able to customize to your personal wishes. Whatever your wish may be, Strand Security can help you find the best home audio system! Home Audio Systems Will Change Your Home Entertainment Life! What happens when you get a home audio system installed in your home? You will be able to turn on music, news, broadcasts, podcasts, radio stations etc with the click of a button or the sound of your voice, no matter where in (or outside) your home you are. Are you ready to sing, dance, tap, clap and be entertained? 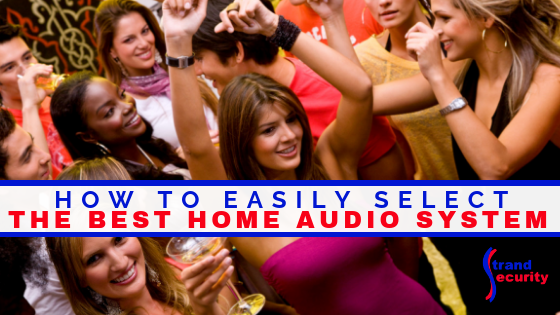 What Home Audio System Is Best For You and Your Home? 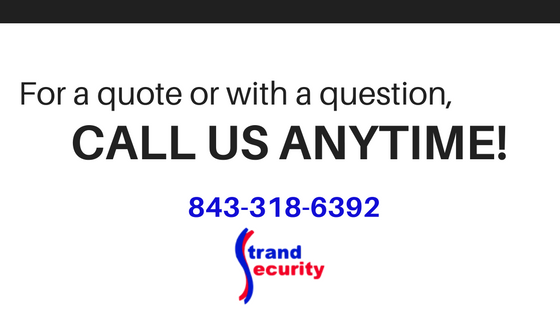 That depends on many factors and the best way to get a good answer is to come to speak with us at Strand Security. You are welcome to come to our showroom in Murrells Inlet for demos, or we can come to you. Either way, get an expert at audio systems to recommend a few options. Strand Security is proud to install only the best of the best. Here are the home audio brands we love and install in homes in Georgetown County and Horry County! Check out their product line here. Once you’ve decided what you want and when you want your system, one phone call to Strand Security is all it takes to get scheduled for installation.